ARE YOU READY TO LISTEN TO YOUR GUT & FOLLOW YOUR HEART? Do you want to Step into your Spring with clarity and quiet down your inner chatter that creates hem & haw in making decisions? I’ve decided to offer for a SHORT TIME ONLY the opportunity to quickly receive answers and get clear on how to embrace your inner GPS! Afraid of getting pulled in too many directions? 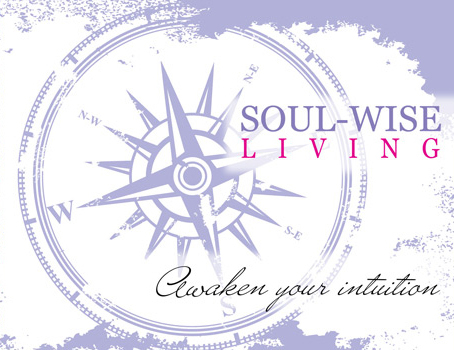 Struggling to hear daily guidance from your own inner strength? You are not alone! Many overwhelmed professional woman are and I used to be too! Sometimes all we need is someone’s insight to unlock the door to that fabulous road ahead. So, for a limited time only, I am offering a One Time Success and Clarity session. How does this Step Into Spring with Success Session work? A follow-up action plan and blue print for clearing your head of it’s clutter and self doubt. “I was lucky enough to have Laura lead me. I was comfortable working with her immediately. Through her powerful techniques, I was able to move from a place of fear into a positive, enhancing time. Her messages really resonated with me in my day to day life.” Sue Rickenbacher, Translator, Chicago, Ill.
“I’ve been so fortunate to have been able to work with Laura. I knew at once that I was going to have some amazing results surrounded by her love and enlightened wisdom. She brings forth her wealth of knowledge in the most practical and kindhearted way.” Michelle Elder, RN, BSN, Portland, Oregon. Be able to acknowledge the very things that hold you back, release them and leave your self-doubt behind. Register Now for This Unique 75 Minute Session with me and receive special take-action pricing. Normally, this would normally be offered at a $197.00 rate. I want you to receive these benefits so much that I’m offering it at an incredible Step~into~Spring Price of $149.00!!!! Once you’ve taken the decisive action of signing up for this session, your results will already be on the way to you!!! I’m so excited that you are Ready to Step Into Spring With Success Session and towards Your Clear and Successful YOU !